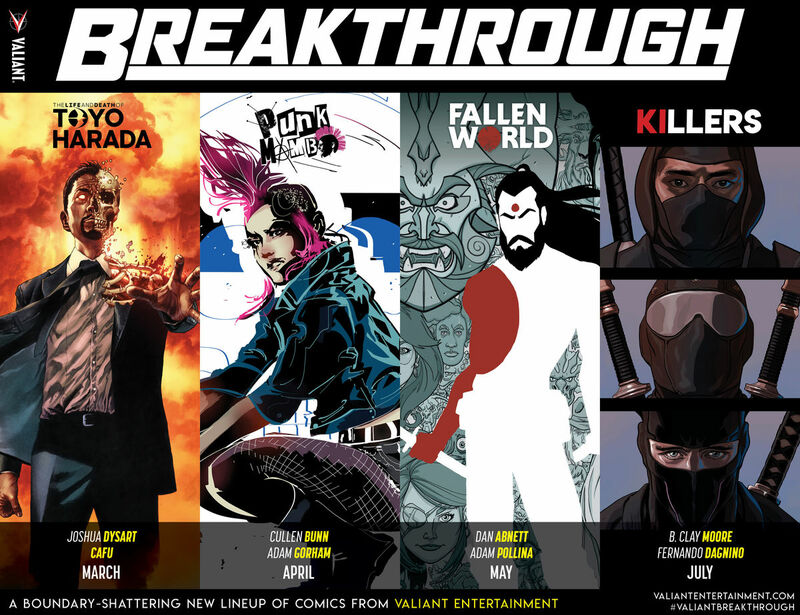 Valiant Entertainment has revealed Breakthrough, its spring 2019 lineup featuring four new miniseries setting the stage for its comic slate next year. With this announcement, revealed via SyFy.com Wednesday, the publisher is planning to build on its 2018 successes Faith: Dreamside, X-O Manowar and the return of Shadowman. 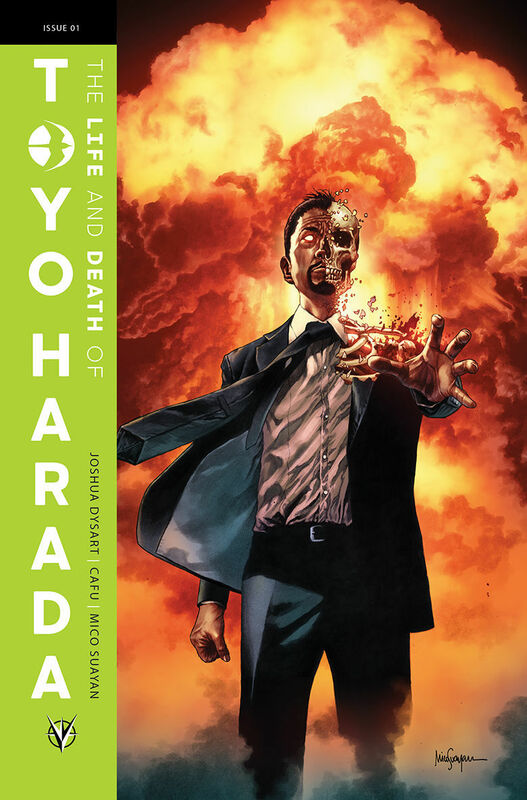 First on the list is the already teased The Life and Death of Toyo Harada, a six-issue mini set to launch in March of next year with writer Joshua Dysart and art by CAFU, Mico Suayan and a rotating lineup of guest artists. The series hones in on the Valiant universe’s most intimidating and powerful villain, whom fans will remember as the CEO of Harada Global Conglomerates, secretly the head of the Harbinger Foundation and heavily alluded to in the recent Secret Weapons series. The Life and Death of Toyo Harada sees Harada pulling his empire out of the ashes after destroying his company in a psychic episode. 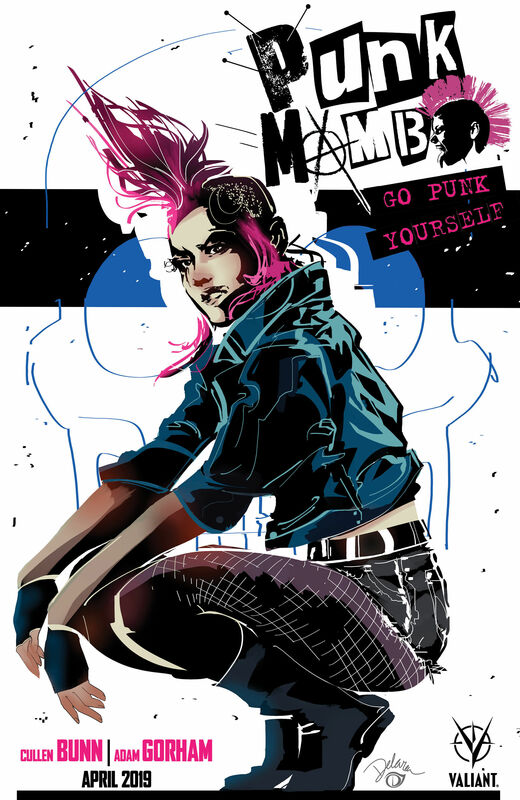 Cullen Bunn and Adam Gorham are taking up writing and art duties, respectively, on the next series, Punk Mambo, which sees the release of its first of five issues next April. Punk Mambo is an obscure character even in the Valiant universe: She’s a British voodoo priestess who made her first solo appearance in the 2014 digital-exclusive comic Punk Mambo #0, but Valiant is hopeful to establish the character’s place in comics with this horror/humor series. 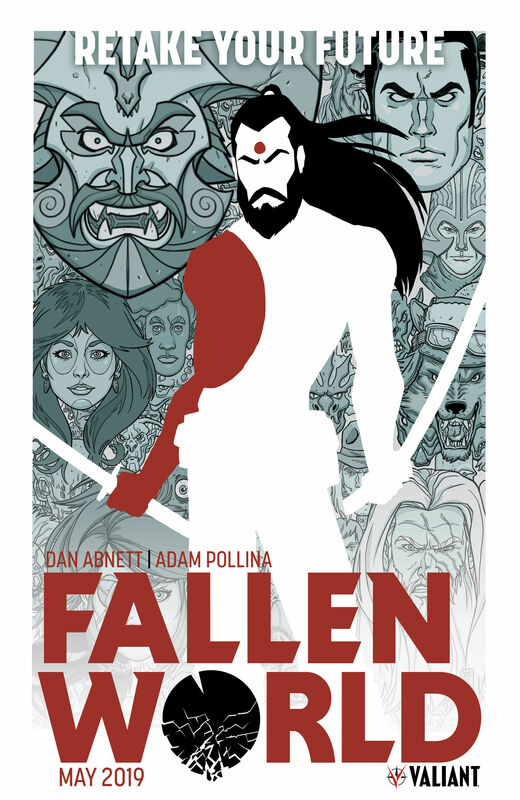 Fallen World, written by Dan Abnett and drawn by Adam Pollina, takes readers to the far-flung year of 4002 A.D. for a cyberpunk adventure in which the future of humanity hangs in the balance. Rai the cyborg samurai will save the world across five issues beginning in May of 2019. 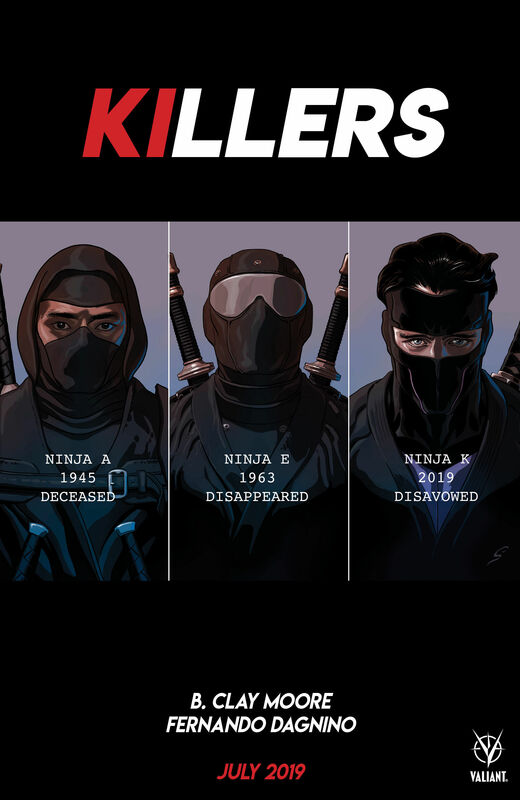 Rounding out the Breakthrough lineup is Killers, another five-issue series slated for next July. Writer B. Clay Moore and artist Fernando Dagnino promise a fast-paced espionage thriller centering on a competition between the Valiant universe’s most infamous superspies. Check out each title’s respective #1 cover/promo art below, along with the Breakthrough promo art.